A recruiter’s job is not only to identify top talent and sell that talent on a job opportunity. It is also a very important part of a recruiter’s job to be able to properly present candidate submissions to hiring managers. When you are able to put together a well planned and concise submission, your chances of success are much greater. The first step to making a candidate placement is to get the candidate in front of the hiring manager and you can do that with the right presentation. Of course, anytime you submit a candidate, you are submitting the candidate because you believe he meets the job requirements. However, don’t just assume that the hiring manager will quickly understand the candidate’s skills by looking at a resume. As a recruiter, it is important that you point out your candidate’s skills and how he matches up compared to what your client needs. Be sure to mention the skills that your candidate has, along with any specific job successes. For example, if your sales candidate closed out a multi-million dollar account last quarter, you should include this in your presentation. Likewise, you should be sure to include any buzzwords that may capture your hiring manager’s attention. If your hiring manager is looking for someone who works well alone and with little instruction, be sure to mention your candidate’s ability to work autonomously. As a skilled recruiter in your trade, the hiring manager is quite often going to be curious about your personal assessment of candidate submissions. 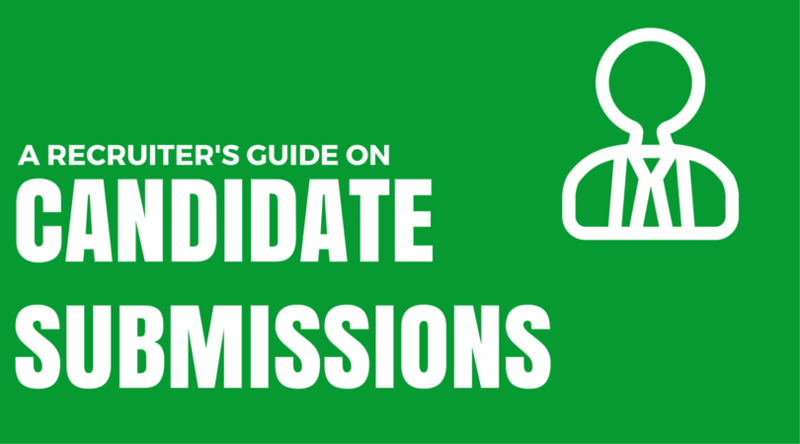 Don’t think that you can simply submit a candidate and leave out your personal assessment. Your value to a hiring manager is not only to provide top talent, but to also provide your expert opinion. 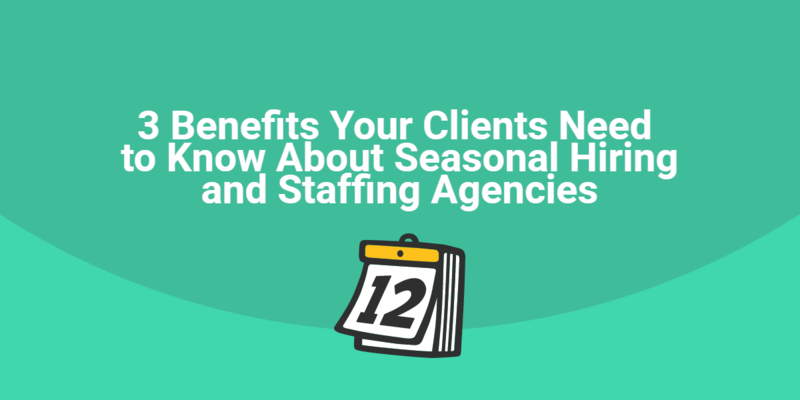 If you are an experienced recruiter, you will understand the value of a candidate and any extras he may bring to the table when it comes to your client’s needs. When you are presenting candidate submissions to your client, be sure to mention your assessment regarding candidates’ cultural fit and personalities. As recruiters, we are quite often put into the position of being the “middle man” between candidate and client. This makes it much easier for both candidates and clients to disclose certain information to us that they would not typically disclose to each other. 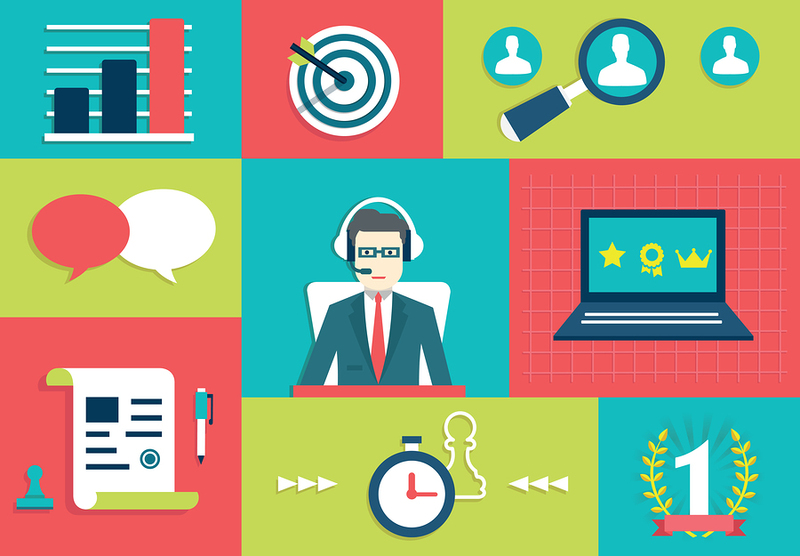 Use this to your advantage in order to leverage your client-candidate relationships. Good recruiters are better able to read and understand people based on past experiences and recruiting skills. This is what makes your service of value to your clients. I always like to include somewhere in my candidate submissions, the overall level of candidate interest and any specific needs or desires of the candidate. Typically, I will include this towards the end of my presentation after I have pointed out the candidate’s skills, experience, and any other key traits my client is searching for. It is of key importance for a client to understand that submitted top talent is truly interested and sees the benefits of the opportunity. Many hiring managers have experience interviewing or considering candidates who are not fully sold on their opportunity. As a recruiter, it is your responsibility to present top talent that not only meets the hiring manager’s requirements, but who also wants the job. In addition, I always like to include the candidate’s pay expectations. Let’s face it, in today’s market top talent is in high demand. This means that the talent your clients want and need may sometimes come at a higher price than your client first expected. I have found that by being up front from the beginning regarding expectations and desires, I have a better chance of bringing together a solid candidate and great opportunity. 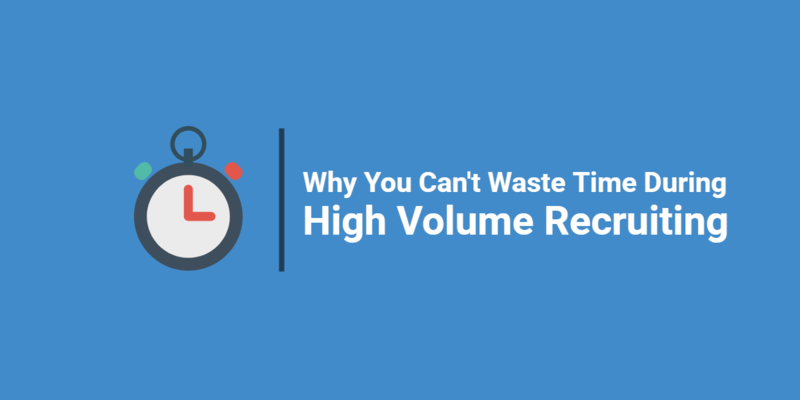 When you wait until late in the consideration process to mention pay requirements or other high expectations, it can kill the deal, leaving you without a placement and a lot of wasted time. As always, make sure that you include any supporting documents along with your candidate submissions in order to clearly display candidates’ skills and interest. First, make sure that the candidate’s resume is updated and complete. Double check formatting, spelling, as well as any inconsistencies with work history or social media profiles such as LinkedIn. I recommend that you work with your candidate on making any changes or modifications to the resume. 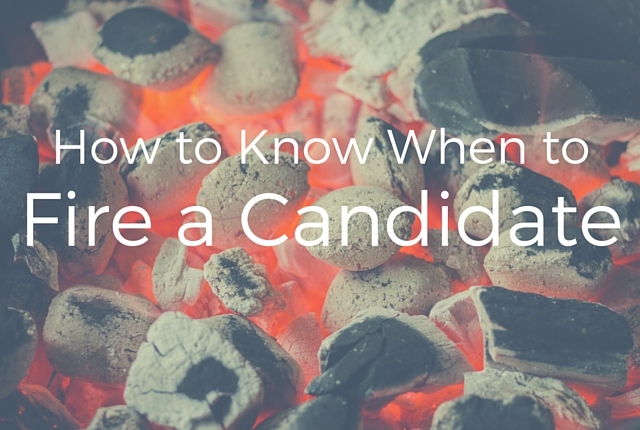 It’s never a good idea to change a candidate’s resume without notifying him. When the candidate shows up for the interview, you want him to have the same resume that your client has reviewed. If possible, include a list of the candidate’s awards or achievements. This is not a portfolio, but rather a simple overview to support your candidate’s career success. Also, I recommend that your candidate put together a brief cover letter, expressing his interest in the opportunity. This is an excellent way to include the candidate’s voice in your presentation and let the hiring manager see the candidate’s interest on paper. Finally, make sure that you follow up with the hiring manager after you have sent the presentation. Never assume that your presentation was received and reviewed. Always, follow up with a phone call to confirm receipt and schedule a time to review and discuss the candidate after the manger has had a chance to review the presentation. 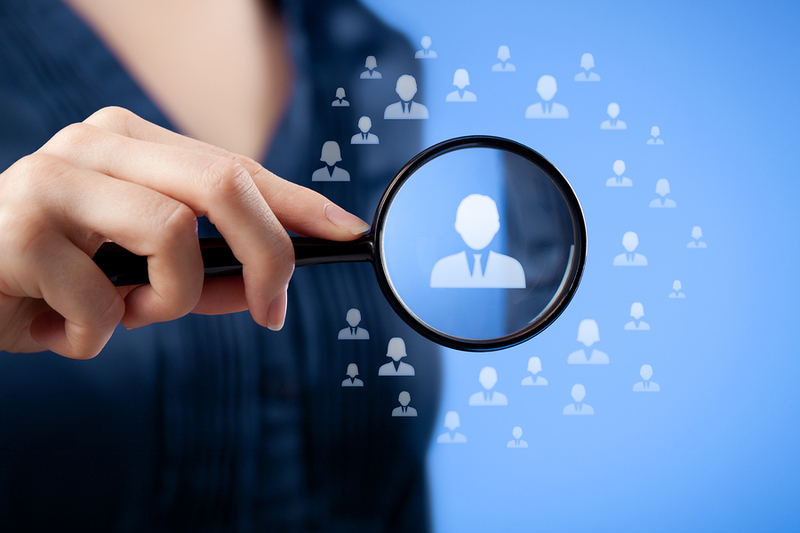 Your hiring manager will appreciate your diligence and focus on the candidate search. 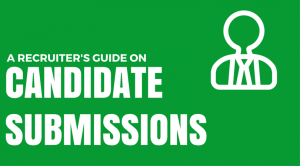 What are some other tips you would recommend on candidate submissions?